Hand Drawn Vector Abstract Modern Cartoon Cooking Class Illustrations Poster With Preparing Food Scene,cream Soup Plate Isolated On White Background. Royalty Free Kliparty, Vektory A Ilustrace. Image 116305912. 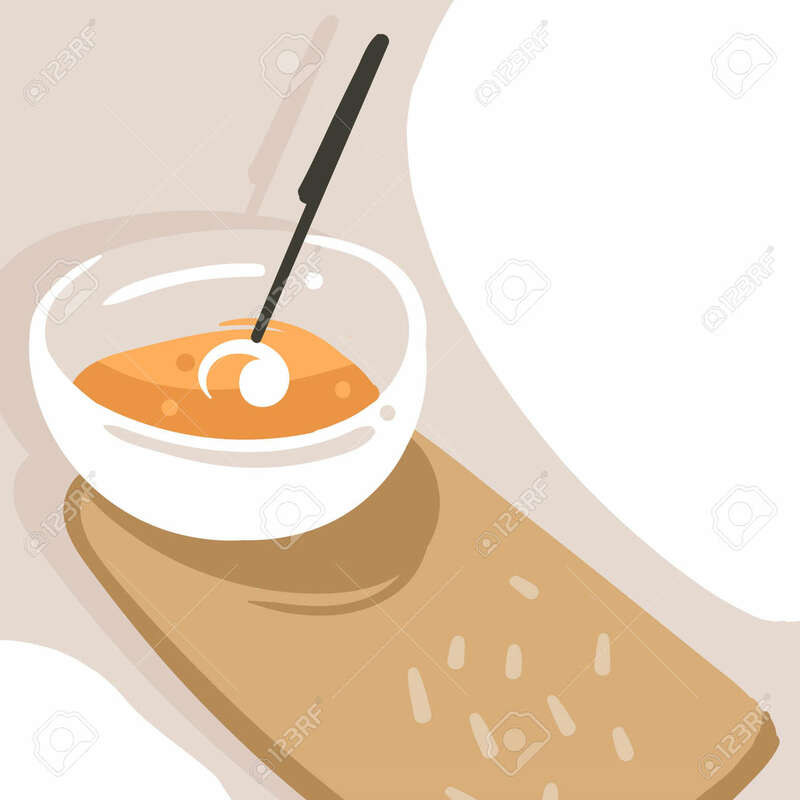 Reklamní fotografie - Hand drawn vector abstract modern cartoon cooking class illustrations poster with preparing food scene,cream soup plate isolated on white background. Hand drawn vector abstract modern cartoon cooking class illustrations poster with preparing food scene,cream soup plate isolated on white background.